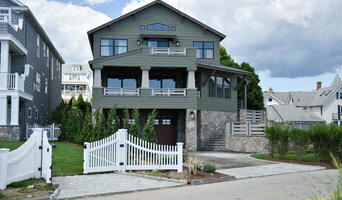 Our firm was founded in 1996 with the desire to provide exceptional design and construction services. We facilitate client collaboration with every project to ensure the highest quality results! Founded in 1986, J. W. Huber Architect LLC designs every project, regardless of size, with distinctive character shaped by site context and client wishes. Atlantis Building Company has been in existence since 1984. From that time, we have grown to have in our portfolio many expertly constructed new homes and finely crafted remodeling projects. 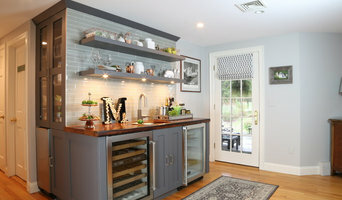 National award winning Kitchen and Bathroom Design Firm serving the Connecticut shoreline for over 30 years. 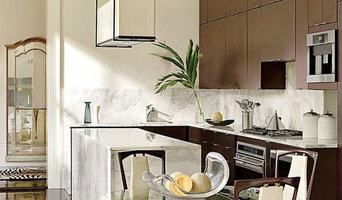 We'll design, provide and install cabinetry and countertop. An award winning Construction Company that is a direct reflection of its Owner, Steven E. Tiezzi, AIA, who combines his professional career as an Architect and lifelong construction experience. Green Village Builders creates a cooperative environment between customers, tradespeople, and design professionals with common goals supporting a successful outcome. 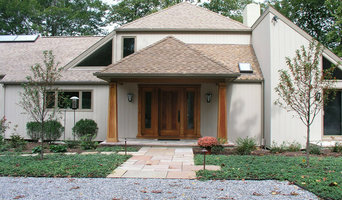 Middlesex County Tasteful Interior Design Services for over 25 Years! By listening closely to the client, Total Design Source is able to define their personal style, develop their objectives, set a realistic budget and manage their project successfully.